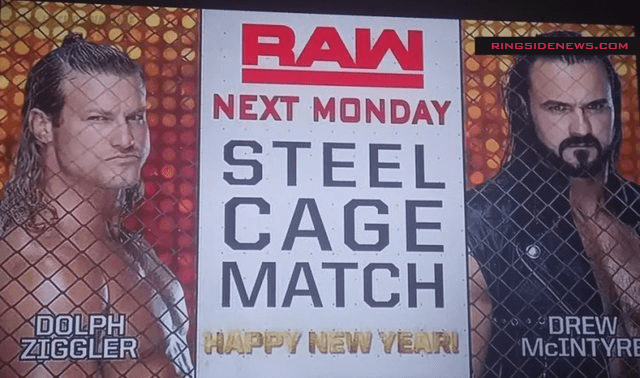 A graphic surfaced online for next week’s RAW that is advertising Dolph Ziggler vs. Drew McIntyre inside a steel cage. It’s very possible that WWE announces the match on tonight’s episode of RAW. 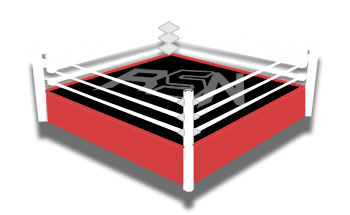 Next week’s RAW will actually be taped this Friday in Detroit, MI. We will have live spoiler coverage of that show.